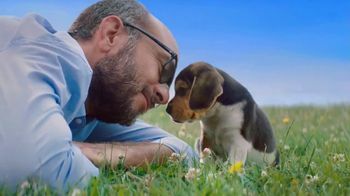 Laying in a field of grass, a man plays with his newborn puppy. 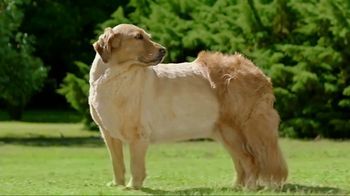 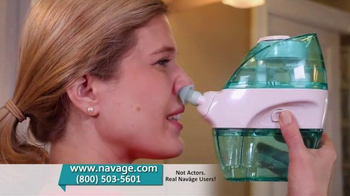 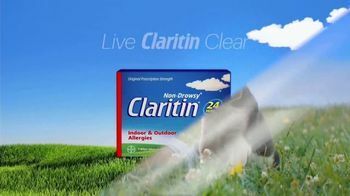 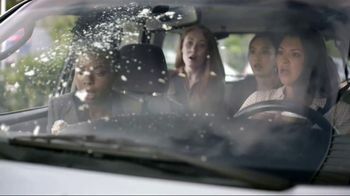 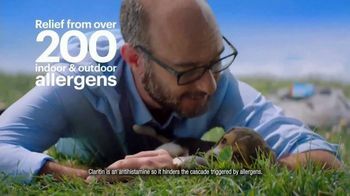 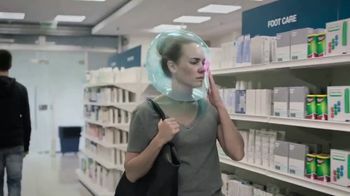 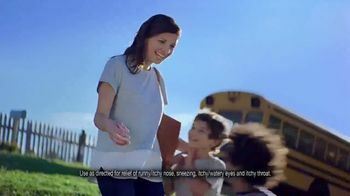 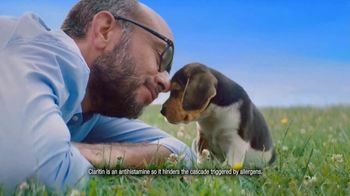 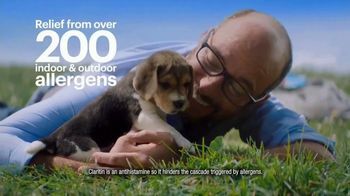 Claritin says it can help provide relief from over 200 indoor and outdoor allergens, including those from cute little dogs. 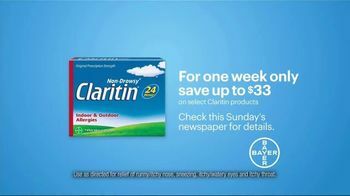 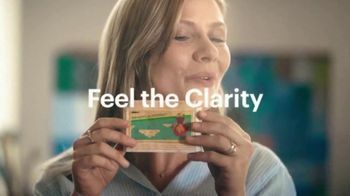 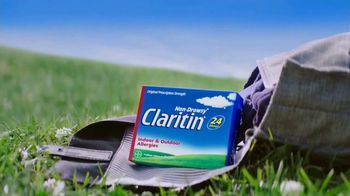 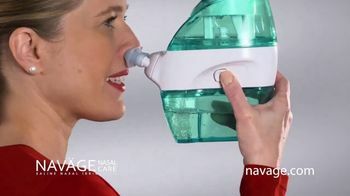 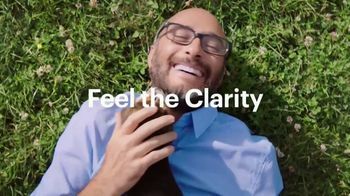 For a limited time, Claritin is offering up to $33 off select products.